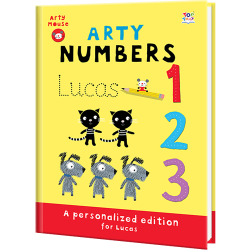 Your child will be the star as they make their way through these fun filled activity books of mazes, puzzles, drawing, coloring and creative thinking! 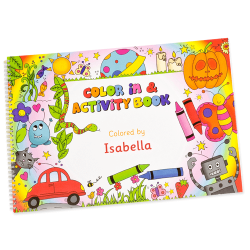 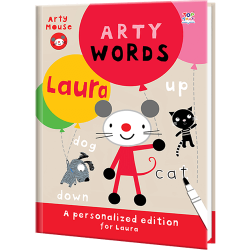 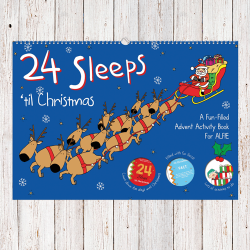 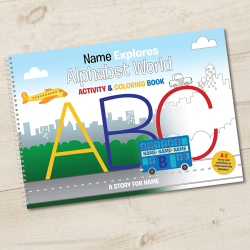 Visually exciting, personalized activity books are full of funny characters, educational fun and has an emphasis on creativity. 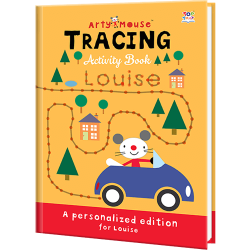 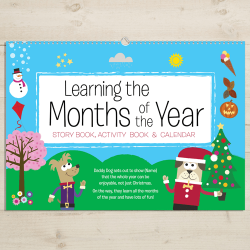 These amazingly awesome activity books are great for developing basic problem solving skills and entertaining children.